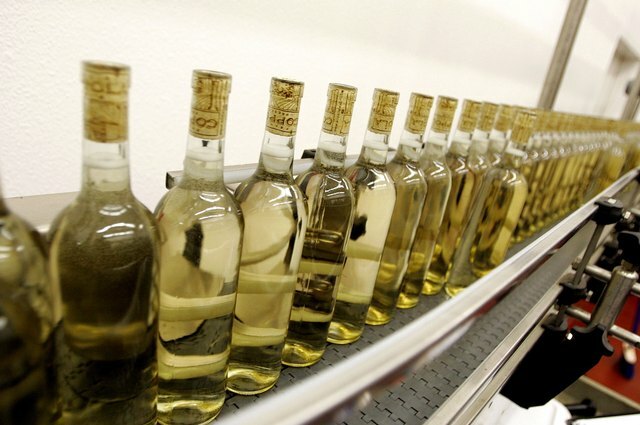 Dry white wines are any with less than 1 percent residual sugar. 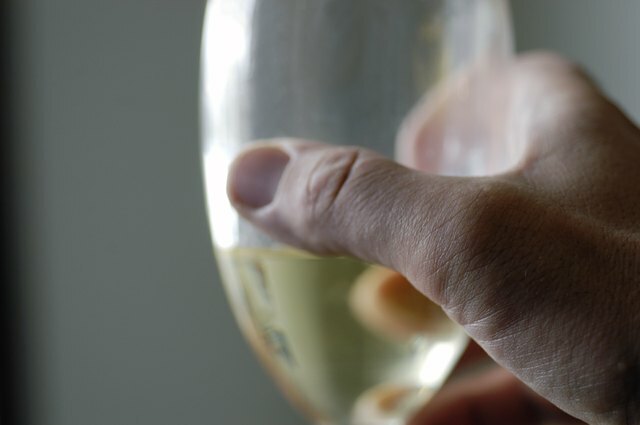 Dry white wines are known for their light straw or amber color, delicate bouquet and flavor, and lightness. 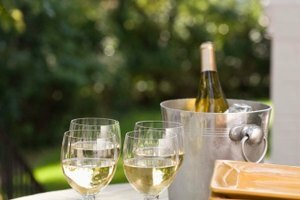 Dry white wines were originally produced in Germany and France, but several varietals are now grown in the U.S. and New Zealand as well. 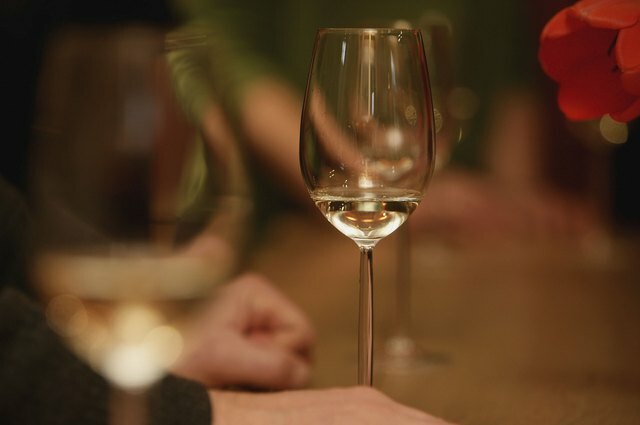 Many common white table wines are considered dry or near-dry. 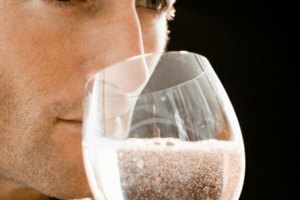 Chardonnay is the most popular white wine and can vary from dry to fruity. 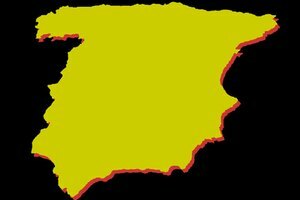 European Chardonnays, such as those from France's Burgundy region, typically have a lean acidity and are best consumed after some aging. 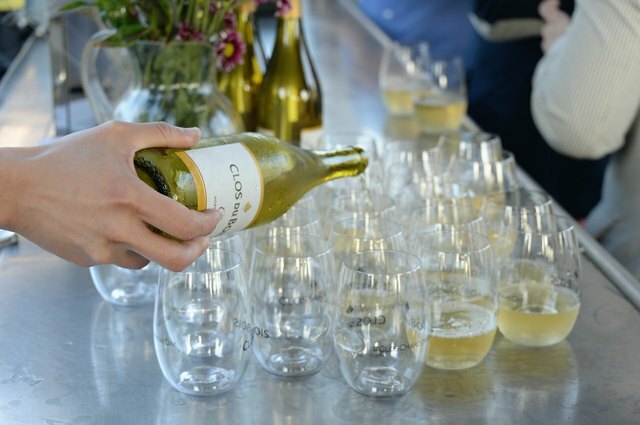 American Chardonnays tend to have hints of baked apple and spice. Chardonnay is served cold as an aperitif or paired with seafood or poultry. 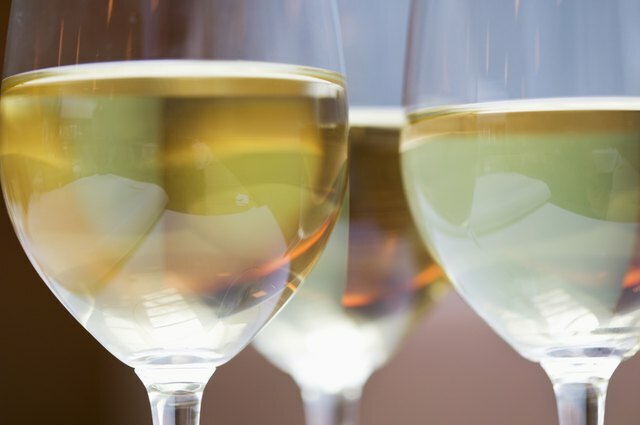 Sauvignon Blanc can have a citrus flavor and crisp acidity. It can be less expensive than other dry white wines and, served cold, pairs well with shellfish and some citrus desserts, such as key lime pie. 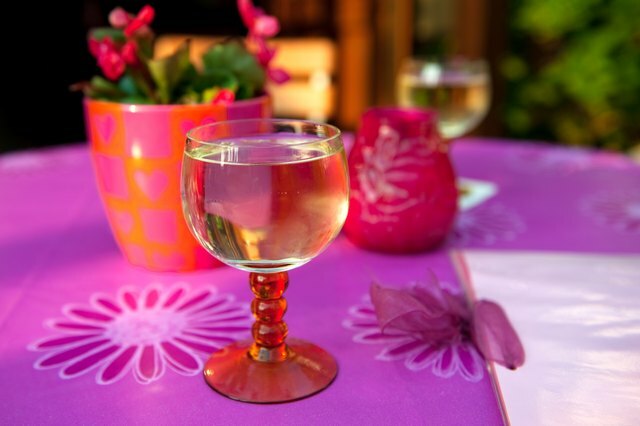 Pinot Grigio can be lean and light and more full-bodied. Its bouquet blends minerality and pear. Serve it cold with seafood dishes or poultry. Chablis is produced in France. Its production is limited, and it can be pricey. Wines that are called Chablis are also made in California, though they tend to be much cheaper and are not considered fine wines. 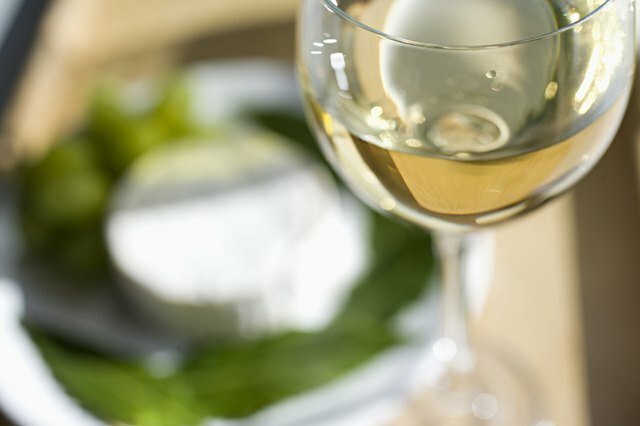 Serve Chablis cold and pair it with a light cheese or enjoy it as an aperitif. Riesling, originally grown in Germany, is a light, crisp, dry white wine. Varietals grown in California tend to be stronger than Rieslings produced elsewhere. The best Rieslings have a greenish tint and smooth tartness. Moselle is among the most delicate of dry white wines. It is pale in color, with floral scents. Moselle has lower alcohol content than most wine. It should be served cold and pairs well with seafood. 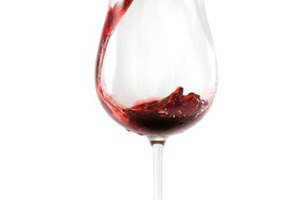 What Is the Difference Between Chardonnay & Zinfandel Wine?